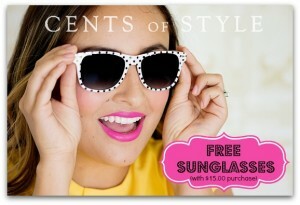 It’s Fasion Friday at Cents of Style and you can get FREE sunglasses with a $15 purchase. You can also get this nice Kass Scarf is only $7.95 and shipping is free! 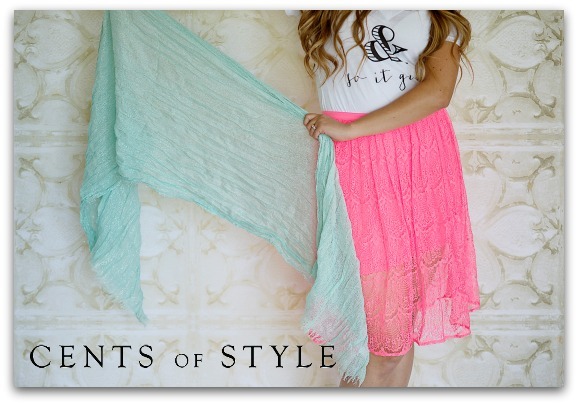 Sale valid 6/13/2014.